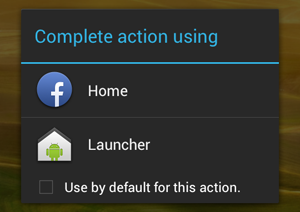 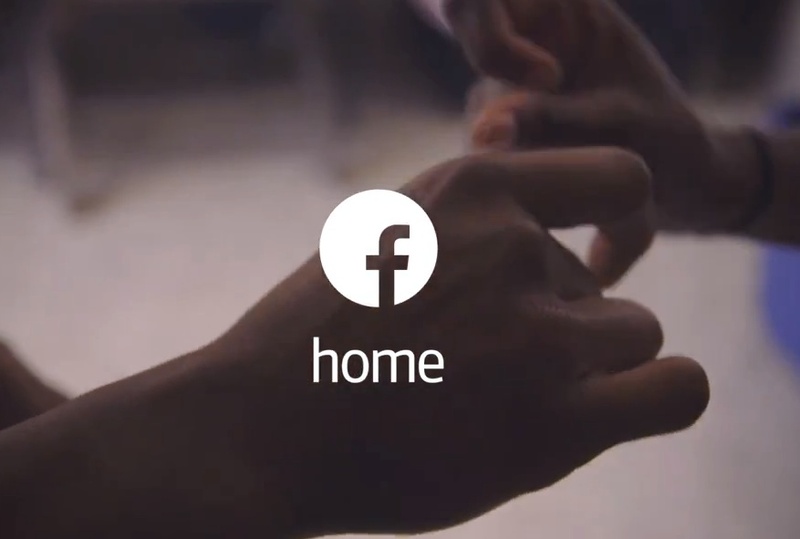 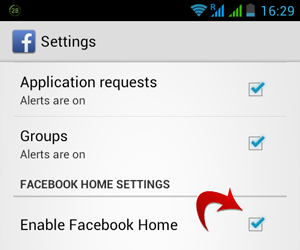 On the 12th of April Facebook rolled out Facebook Home for a select list of Android devices. Facebook Home adds an entirely new experience to Android. 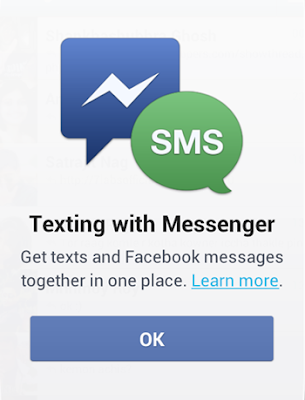 You get a new Home Screen (known as Cover Feed), integrated Chat Heads for messaging; a new way to get notified and a new way to browse your apps.